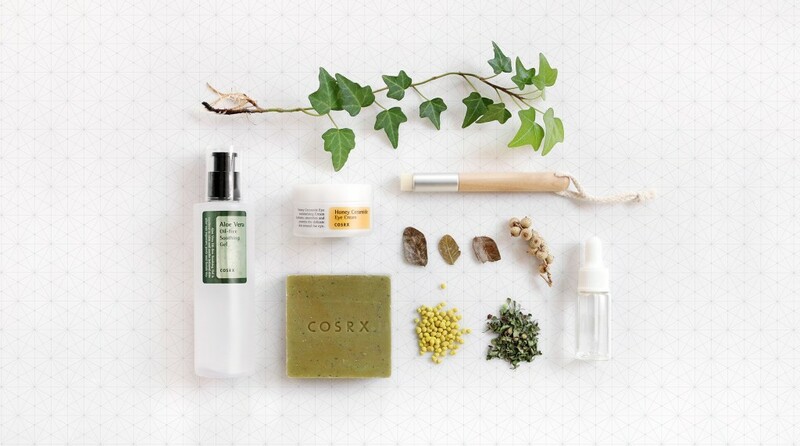 Cosrx is an innovative and high-performance Korean beauty brand that is setting a new standard for cosmetics worldwide. The name comes from a combination of the word “Cosmetics” and the abbreviation for prescription to clearly state their purpose, “cosmetics prescription,” or Cosrx, to treat designated and special skin concerns. Cosrx and its attention to troubled skin (also referred to as acne prone and inflammatory skin types) is unparalleled by creating products such as the Acne Pimple Master Patch to banish not just pimples but also cystic acne almost overnight, as well as help to reduce and fight fine lines and wrinkles with their Snail Mucin product line. Cosrx has coupled its serious ingredients with simple packaging to keep the focus where it should be – the effectiveness of the science behind their products. 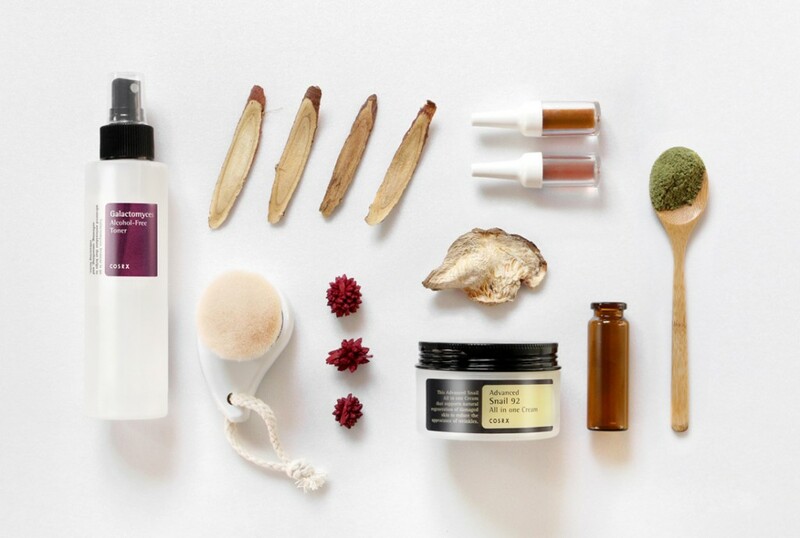 In addition, their product names are clear and simple, making it easy to understand their roles, such as the Oil-free Ultra Moisturizing Lotion with Birch Sap, clearly stating its purpose and main ingredient so as not to leave room for any confusion. The Cosrx standard is one to look up to; it’s the NEW cosmetic standard. Click here to shop Cosrx!